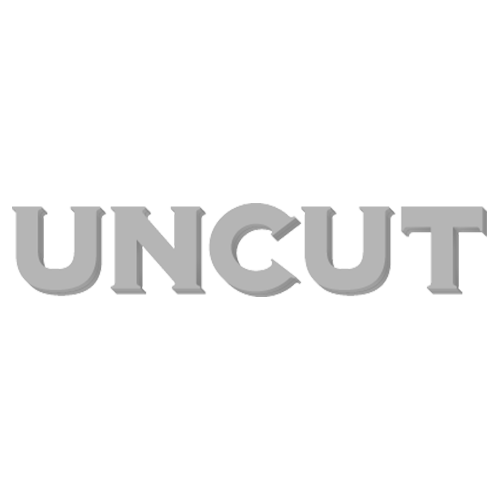 The Uncut team reveal our albums of the year in The Best Of 2013, a special supplement that comes with the new issue, dated January 2014 and out now. The 52-page supplement includes our Top 80 albums of the year, with high-charting LPs from The National, Daft Punk, Prefab Sprout, Kurt Vile, John Grant and Nick Cave & The Bad Seeds. The Uncut Best Of 2013 review also features the best of this year’s reissues, music DVDs, TV, films and books. The new issue of Uncut, including the supplement, is dated January 2014 and out now.